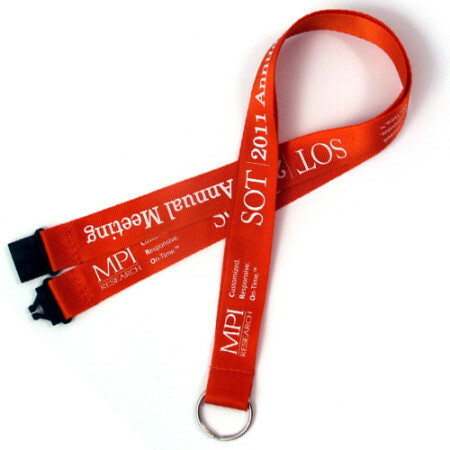 Why Promotional Lanyards & Luggage Straps? Customised Luggage Straps and Lanyards. So for your next promotional marketing campaign call Ezy Lanyards or email us at info@ezylanyards.com.au and one of our professional account managers will be in contact with you.